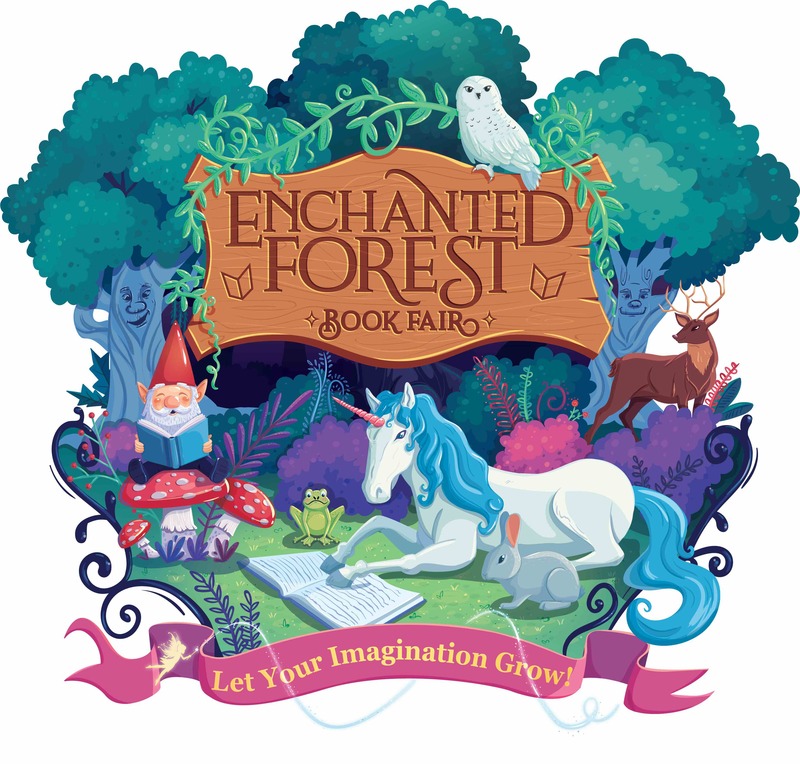 Experience the magic of the Enchanted Forest Book Fair!! We need volunteers to make our book fair a success. Check out the sign up genius to see where you can help Nov. 5-9. Help get books into the hands of Liberty students!